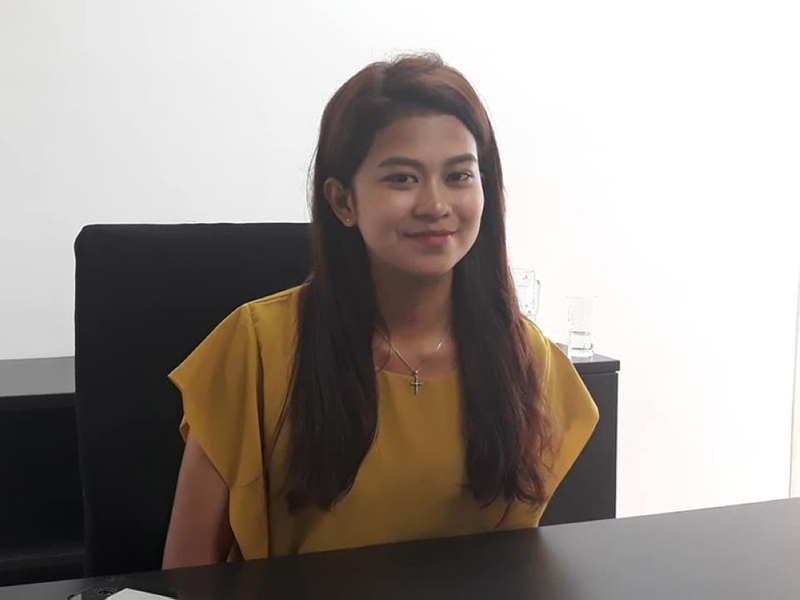 ILOILO City Sangguniang Kabataan (SK) Federation president Leila Luntao said her office will prioritize and address youth health concerns in the metropolis. She noted they have a lot of programs prepared for the youth to be active and to help in the development of the city. Luntao, 21, registered medical technologist from Brgy. Our Lady of Lourdes in Jaro District, heads the Committee on Youth and Sports Development as ex-officio member of the City Council. “I will not just focus on sports. I would like to go beyond that. My main concern is the health of the youth. Because Iloilo was identified to have one of the most number of HIV cases in the country, I want to conduct a seminar about HIV prevention and awareness to help lessen the incidence of HIV cases in our city,” Luntao said.